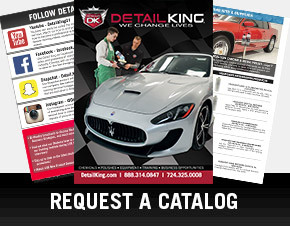 If an orbital polisher just isn’t doing the job to remove medium to heavy duty paint imperfections, using rotary auto buffers and polishers is a must. 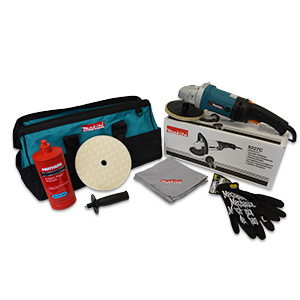 We have the best selection of high speed buffers including Makita, DeWalt and Flex at the lowest prices. 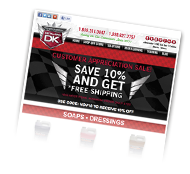 Be sure to check out our enormous selection of rotary buffer and high speed polisher money saving value kits! 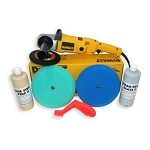 We also offer a large selection of buffing pads for rotary buffers and polishers including 3M and Lake Country foam buffing and polishing pads. If you are looking for a pad cleaning machine, pad cleaning brush, hook and loop backing plates or a shampoo brush for rotary buffers we have them all. 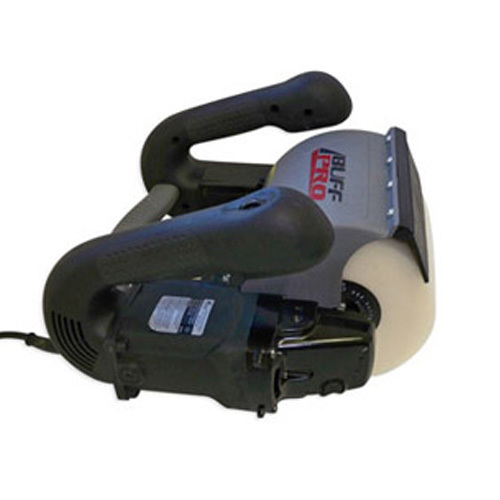 This is the KING of rotary buffers - smooth ride, superior handling, and German engineering. Built to minimize fatigue and is light-weight. Makita high speed rotary buffers and polishers do a great job leveling the vehicles paint and remove swirls and scratches. DeWalt rotary buffers come with a hook and loop backing plate and are the preferred choice by auto detailing professionals.